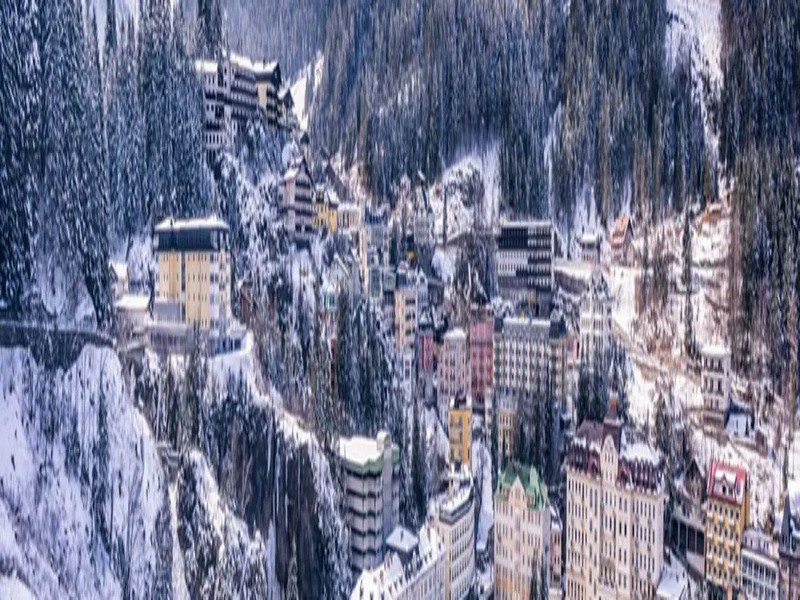 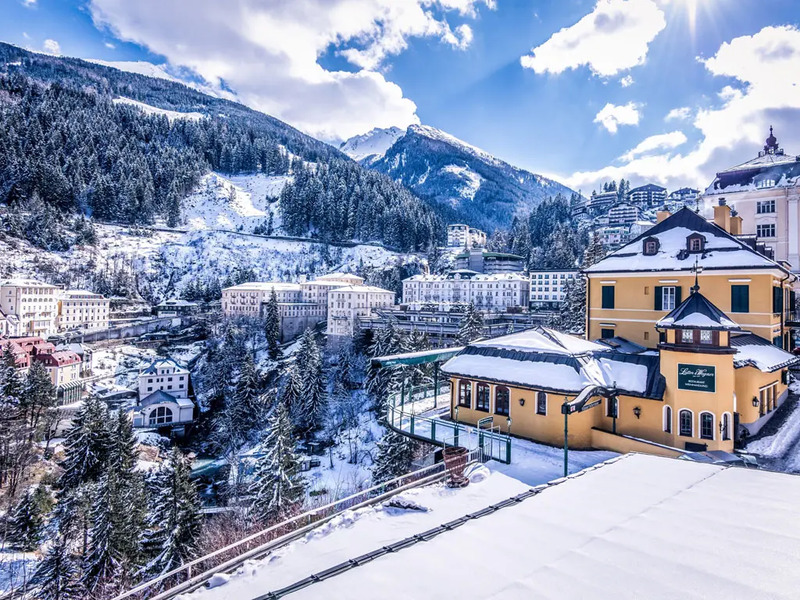 The houses at health ski resort Bad Gastein look out on the entire Gasteinertal. 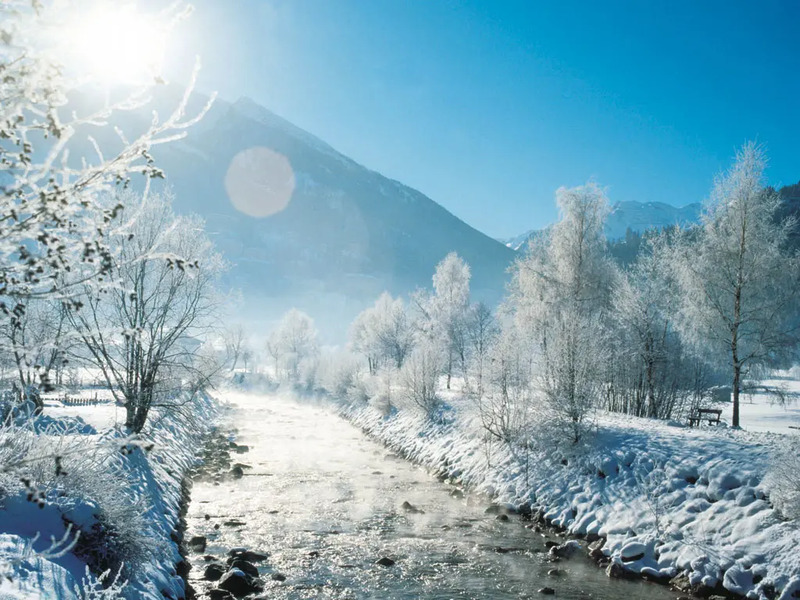 A magnificent sight indeed! 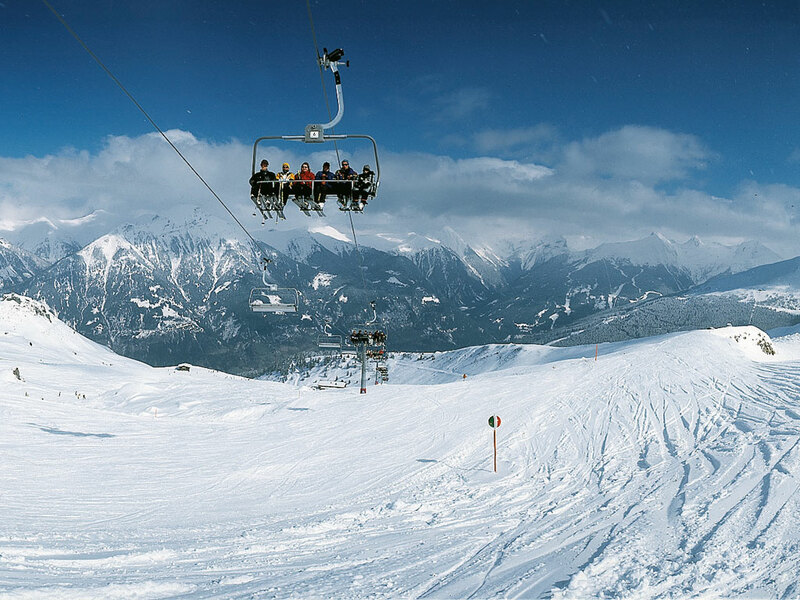 The ski area is made up of three parts. 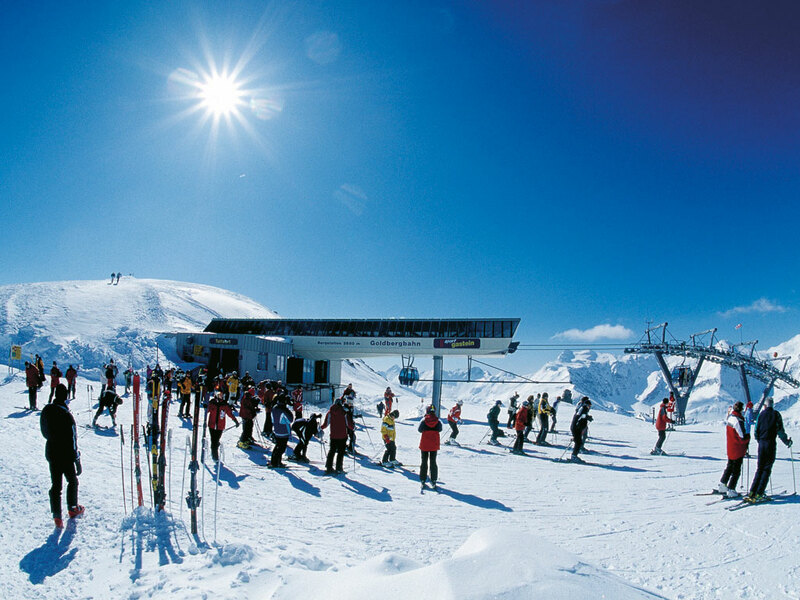 The ski slopes at Stubnerkogel and Schlossalm together cover about 90 kilometres (mostly blue and red downhill runs). 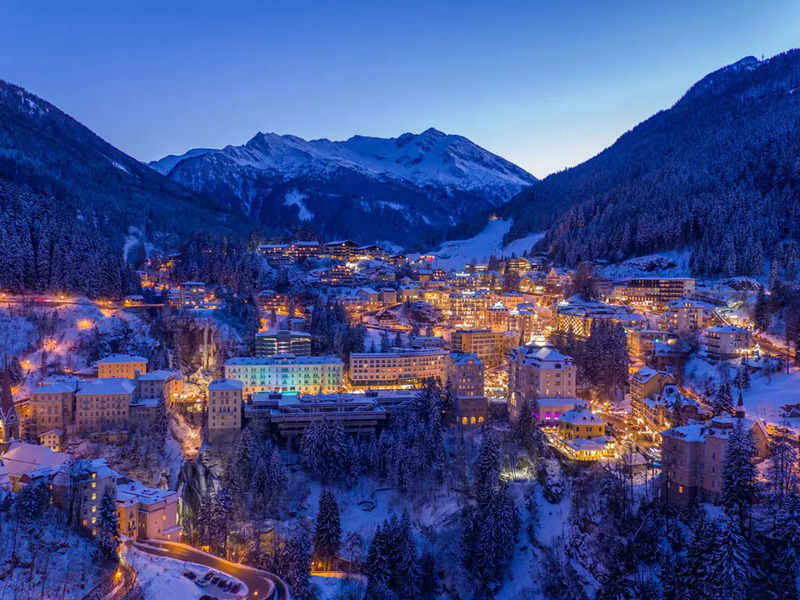 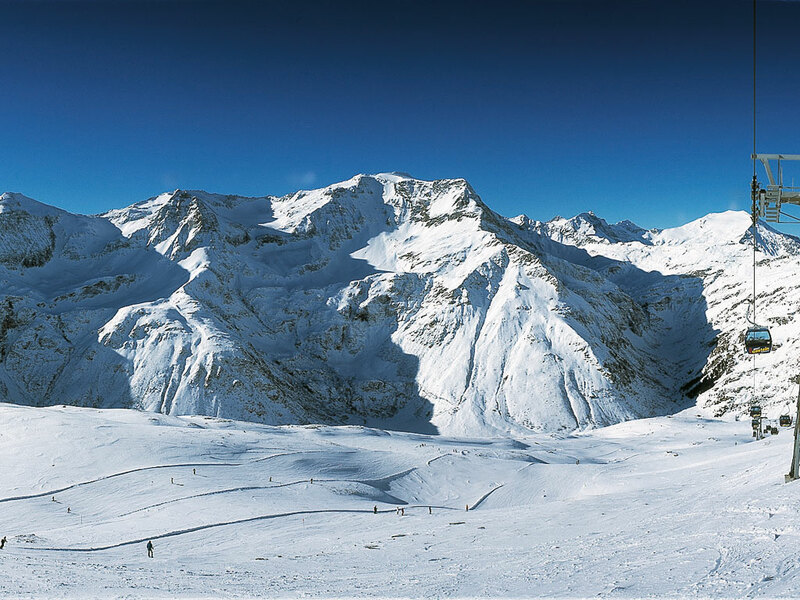 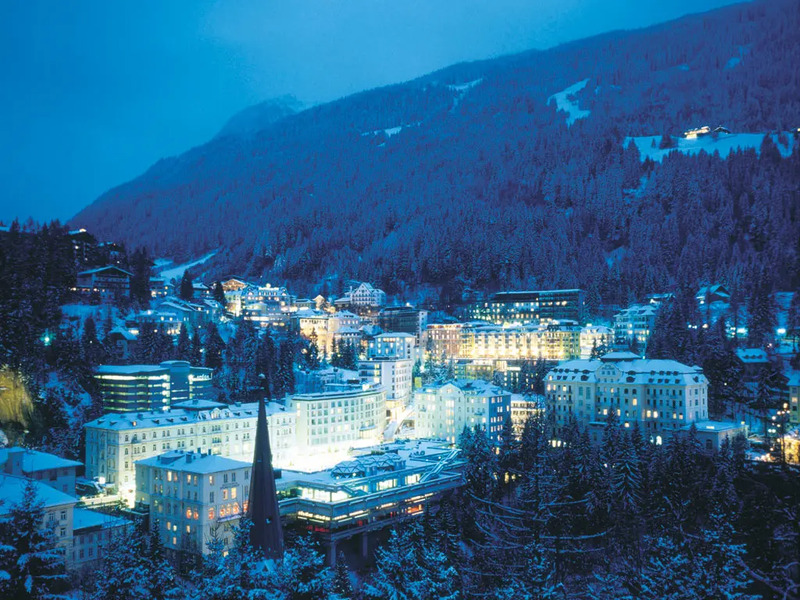 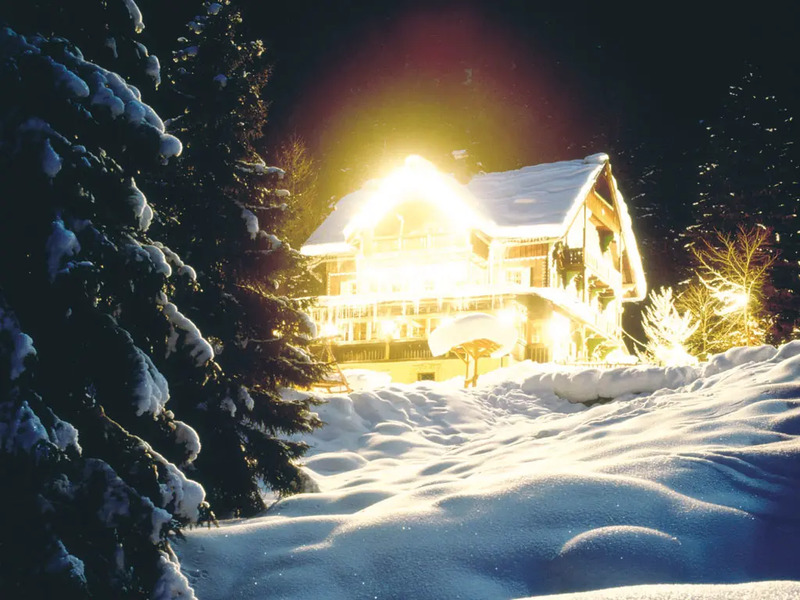 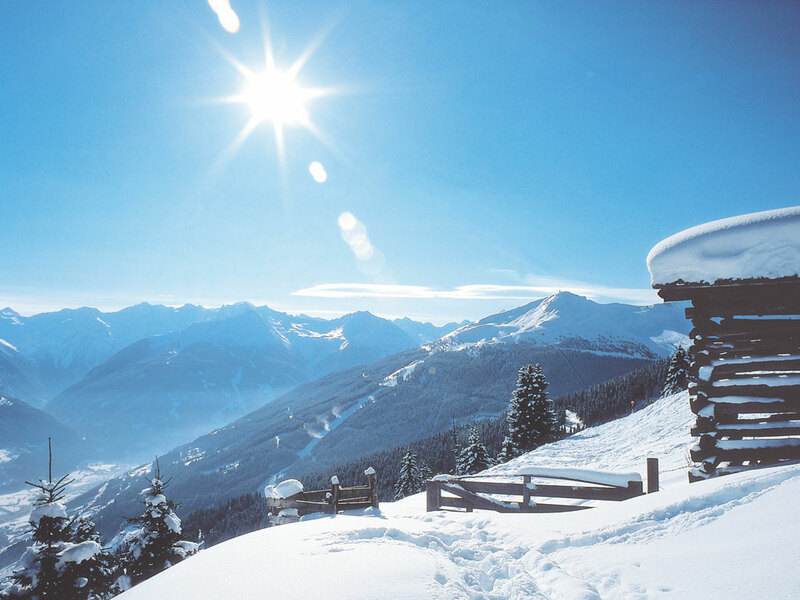 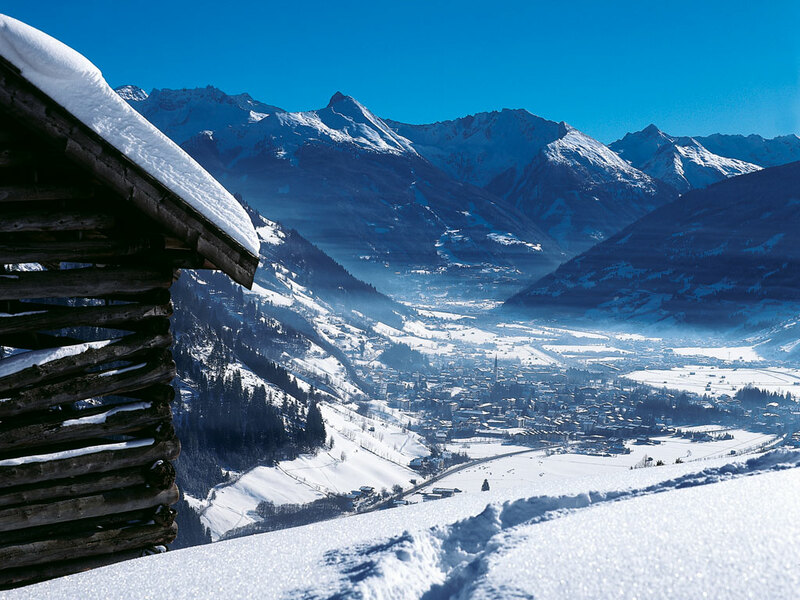 Kreuzkogel is slightly further on near the Sportgastein satellite ski resort while Graukogel is only 15 kilometres away. 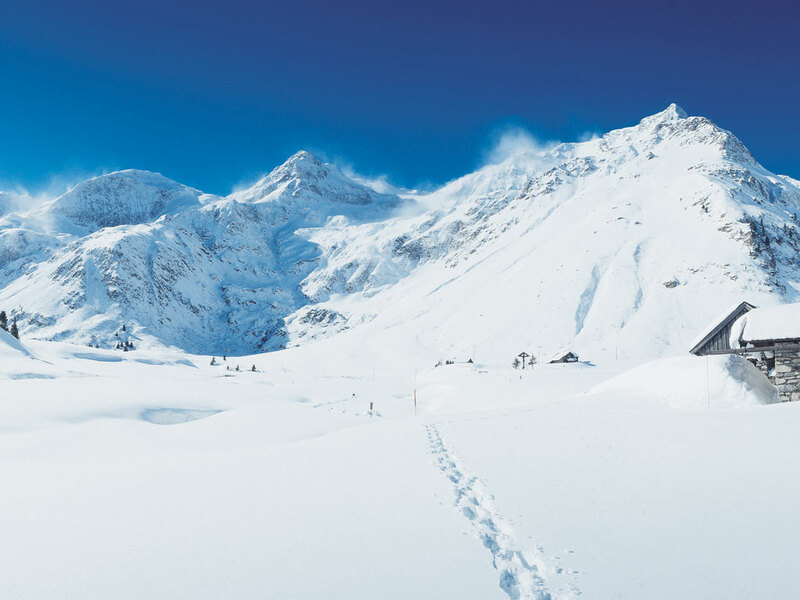 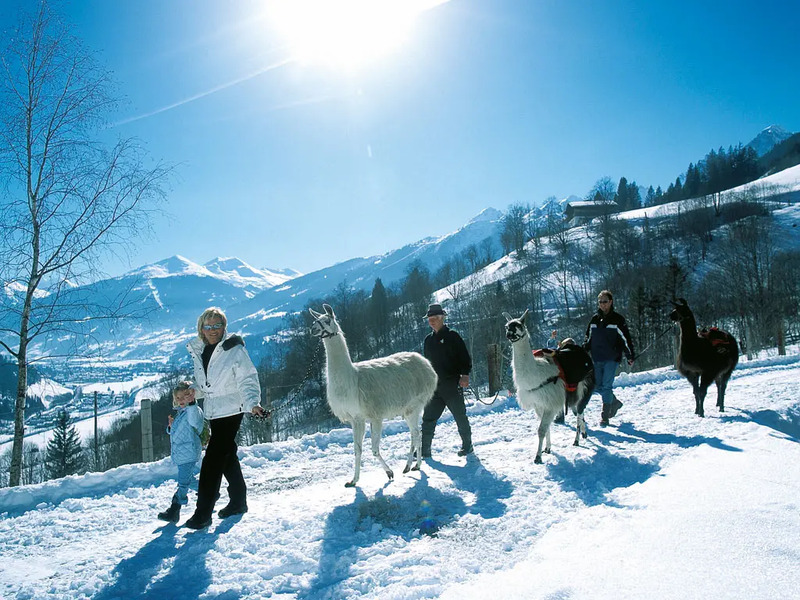 The ski slopes on offer will suit any kind of skier. 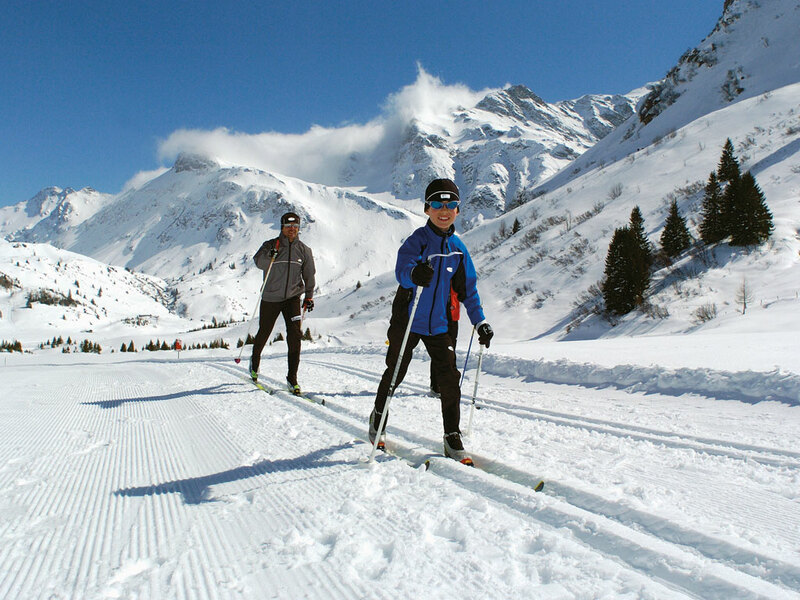 Snowboarders and cross-country skiers will also have plenty to do in this part of the mountains.